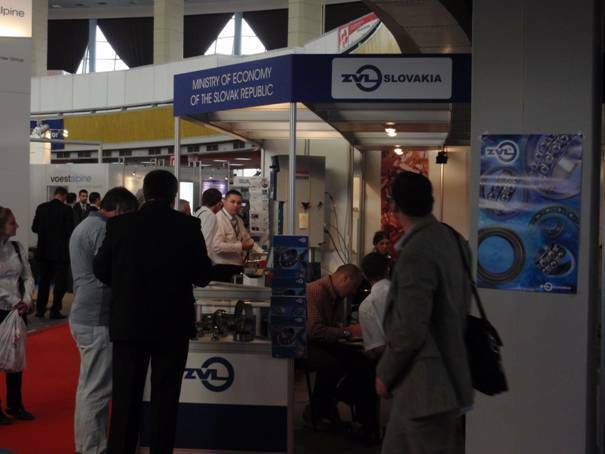 International Mechanical Fair in Bucharest | ZVL SLOVAKIA, Sp. z o.o. 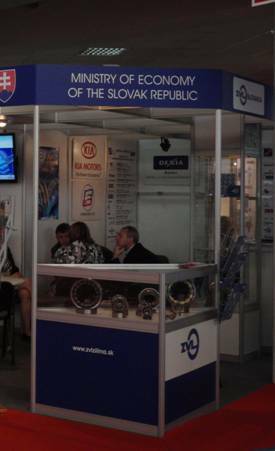 ZVL SLOVAKIA, a.s. participated on the International Mechanical Fair in Bucharest in October again. We presented our product of ZVL brand in official stand of Slovak Republic together with other important Slovak companies. This fair is the most important event of mechanical engineering organised in Romania and brand ZVL became sought after by the consumers in this market. Existing and new potencial bearing distributors in Romania visited our stand and published their interest and planes how to increase purchase and sales of our product in this territory.